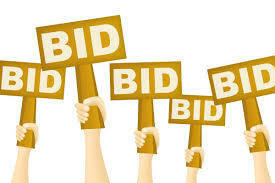 Slater School is now accepting bids for several items. Bids will be accepted via email to ahemeyer@slaterschools.net or by mail, Central Office 515 Elm St. Slater, MO. 65349. Viewing of items is available upon request through the Central Office, 660-529-2278. Bids will be accepted until October 29th.